I heard a saying when I was a kid that stuck with me: To a dog, everything is forever. You leave for work each morning, and they are devastated. You return home, and it's like the second coming. Sorrow and joy are absolutes. 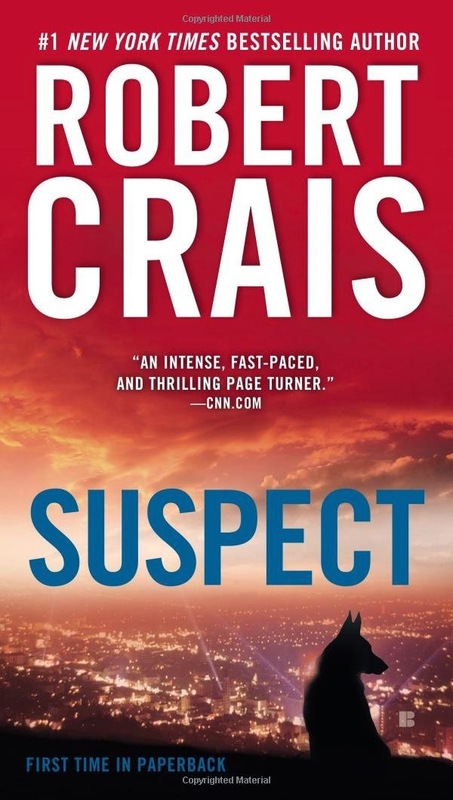 In this post we'll look at Robert Crais's book SUSPECT, and the contrast between complex human feelings and conflicts, and the primal emotions felt by his canine protagonist. Both are powerful methods of forming a connection with readers. I'm settling in at home after an overstuffed summer -- the perfect time to read a mystery set in a warm (if occasionally sinister) country village. 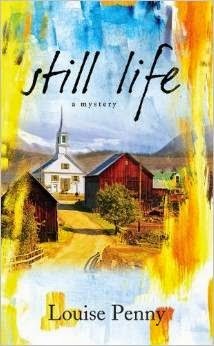 Since her debut ten years ago, Louise Penny has quickly become recognized a modern master of the small town whodunit. "Cozy" mysteries have a lot to offer writers and readers of thrillers. The pace and focus of cozies allow more time for buried secrets, an emphasis on character eccentricities over action, and rich settings.